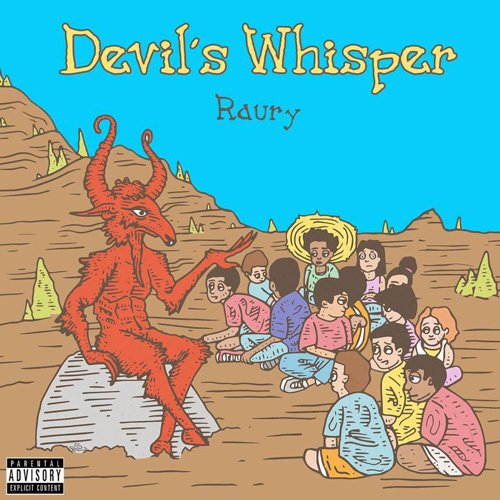 "Devil's Whisper" is the follow up to "God's Whisper" which featured on Raury's Indigo Child - one of the best mixtapes of 2014. As ever with Raury, there's a mix of genres most notably Folk, Soul and Hip Hop which are blended together and pulled off in a way which only Raury could. It's no surprise that XXL named him as one of their freshman to watch. "Devil's Whisper" is the latest instalment from an artist Hip Hop has needed for some time. The song is out now on iTunes, Google Play and Spotify.